The basic principles behind a donut are simple: Make dough into a rind and/or ball and fry them. Sometimes you stuff filling into the latter one, but for the most part all the donuts are mostly the same, glaze and flavors non-withstanding. 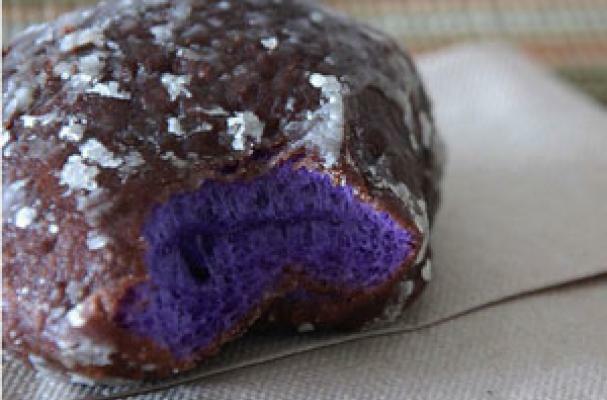 This list of 15 Weirdest Donut Flavors, however, contains examples of donuts that are really pushing the envelope. Examples include donuts stuffed with goat cheese and berries, and purple donuts. Yes, purple.